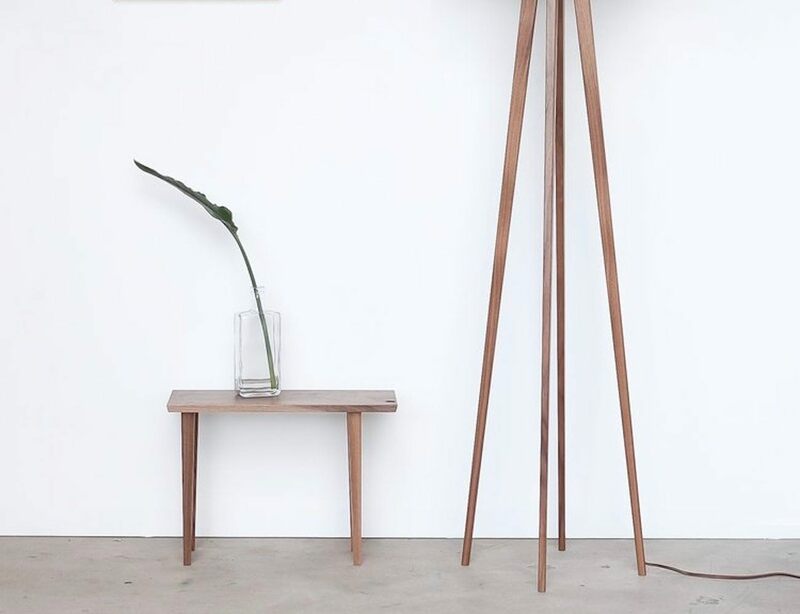 Add some sophistication to your interior with the Henry Floor Lamp by Kylle which uses the finest materials for the perfect aesthetic. 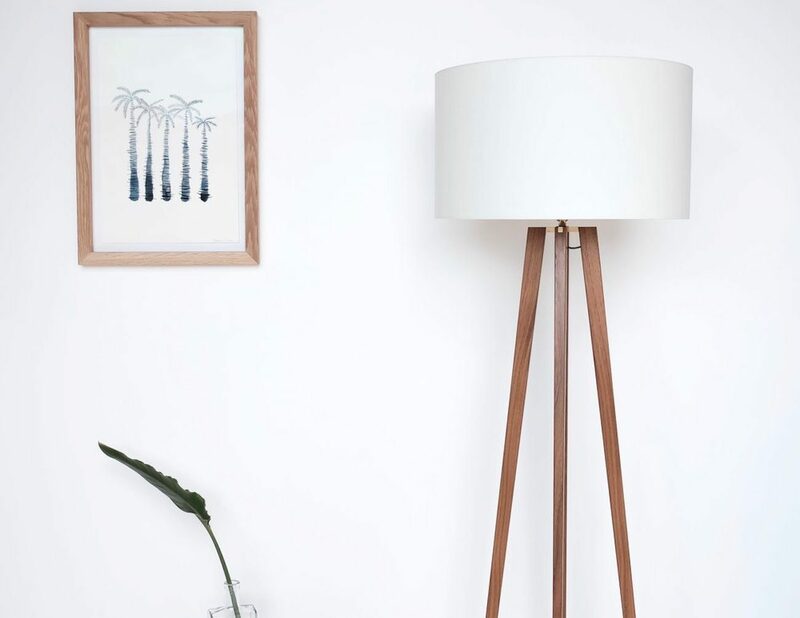 Add some sophistication to your interior with the Henry Floor Lamp by Kylle. 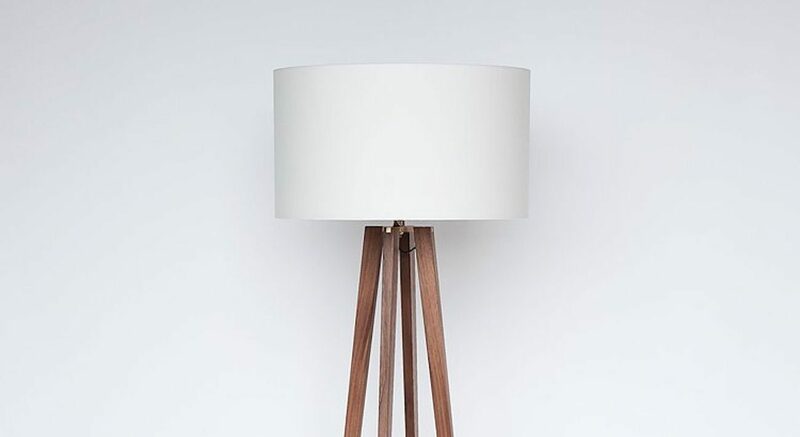 Sleek and minimalist, this thoughtfully designed lamp uses the finest materials for the perfect aesthetic. The Henry Lamp stands proudly at over 5.5 feet tall. Extending from the central point are three hand-selected, vertical grain walnut legs. 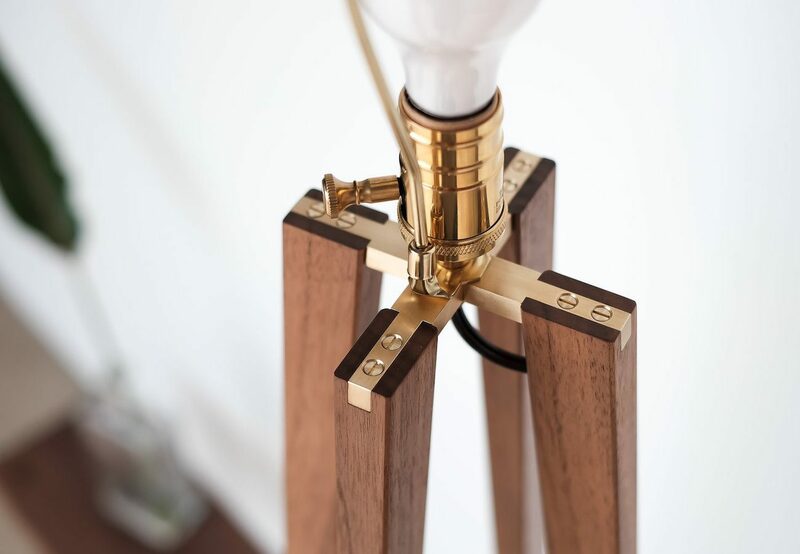 Also at the central point of the Henry Lamp is a solid brass crossbar keeping all of the wood together. In addition, the top comes with its own custom linen lamp shade. 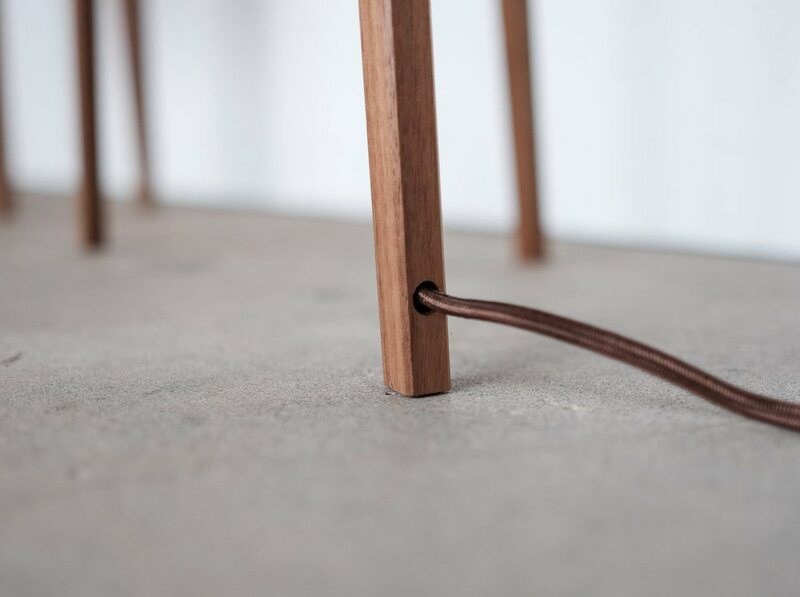 The light grey color adds a beautiful contrast to the walnut wood legs. Finally, making this lamp truly a stunning work of art, is the cable organization. One of the legs is hollow and feeds the cable all the way through. 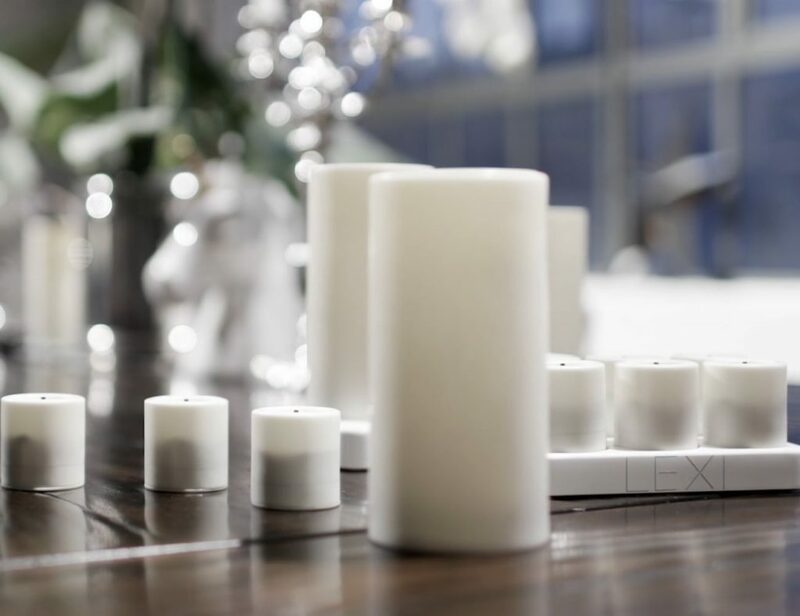 The lamp emits a beautiful glow without any distracting and unsightly cables.